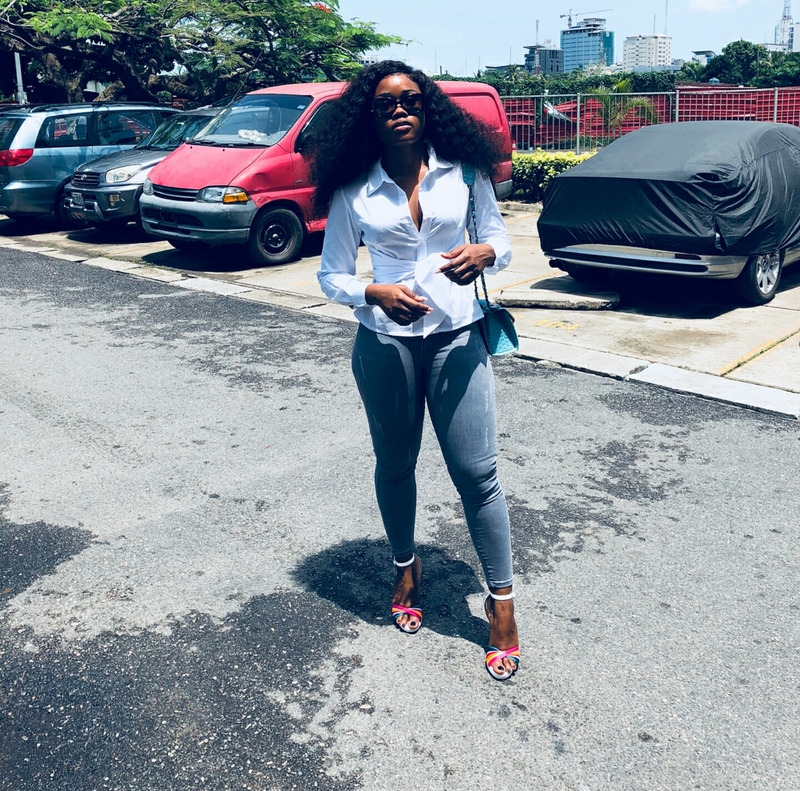 Home / Celebrities Gist / Entertainment / FASHION / Lifestyle / BBnaija: Cee-c Looking Cool, Classy And Collected In New Photos! Read Her Powerful Message To Herself. 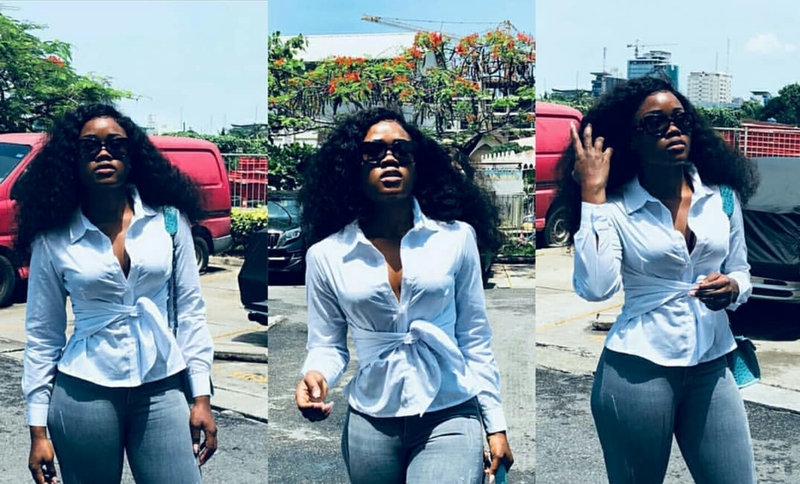 BBnaija: Cee-c Looking Cool, Classy And Collected In New Photos! Read Her Powerful Message To Herself. Controversial BBNaija Housemate just set the internet ablaze with these new photos. Slaying in a casual outfit of blue denim jeans and a sky blue shirt. "Because we serve a God who already has an answer for every need we had"